My sociological roots stem from my early adult experiences prior to college. At 18, I went to Bogota, Colombia as a high school exchange student in 1979. There I saw such extreme poverty amidst opulent wealth that I was stunned. I saw poor people lived in make-shift "homes" under bridges that they constructed out of scrap metal, with dirt floors, no plumbing or electricity; they worked hard every day to survive. I saw wealthy people living in mansions, hiring staff to provide them with luxuries they believed were necessities, and throwing away food that the poor could only dream of having. Rather than go to college at that point, I worked in a local shirt factory in Maine, then later I moved to Florida with my sister. We worked on a strawberry farm and enjoyed the Tampa-area beaches. On the farm, I came to know many migrant workers and became friends with them; the people I knew were talented, smart, and interesting. The socio-economic conditions, however, created a racialized inequality on the farm that fascinated (and disturbed) me. The migrant workers were paid very minimally and worked at back-breaking labor in the fields. They were crowded into tiny huts with very basic amenities. Yet, they were friendly and fun-loving and I enjoyed talking to them about their home countries. Later that year, I left the farm and went to work in a local pizza restaurant. I did not keep in touch with my friends at the farm because my then-boyfriend insisted upon that. You see, I was a victim of domestic violence and sexual assault. By the time he was doing this to me, my sister had moved back to Maine and I was without family in Florida. I sought help from everybody I could think of: pastors, co-workers, police (etc.) and they all turned me away saying that "you made your bed, you lie in it." I had no resources of my own to support myself. When I reached out to my family in Maine, they welcomed me home with open arms (they did not know about the violence until I asked for their help). Three weeks after I left Florida, I found out I was pregnant. I was happy and scared. I got my job back at the shirt factory so I would have health insurance. Working in a shirt factory was also very interesting from a sociological perspective; the assembly line was hard work, the dynamics of power (executives, labor union, shop stewards, economic shifts affecting the workload, etc.) were apparent in everyday life there. Especially visible was the gender inequality in the factory: the assembly line workers were all women, and the executives were all men. I was allowed six weeks of unpaid maternity leave when I had my son and had good prenatal care. Little did I know that this was such fertile ground for becoming a sociologist! Later, as a single mother on welfare (no longer working in the factory) I started college at the University of Maine in January 1984 intending to major in French, Spanish and Latin. In my first semester I enrolled in an introduction to Sociology class, and I did well in it. My professor commented that my contributions to class discussions were very good, my academic performance was strong, and he encouraged me to consider majoring in sociology. I took another class with him: Sociology of the Family, and then Sociology of Deviance, and then Sociology of Violence and Terrorism later on with another professor. I was hooked. I declared my major and made a promise to myself that I would get a Ph.D. and become a professor. In these classes I learned about "alienation" (a Marxian concept) and I understood it experientially from working in the factory. I learned about patriarchy and sexism (important feminist concepts) and I understood them experientially from domestic violence and factory work. I learned about racism and economic inequality and understood it from my travels and friendships with the migrant workers. I completed my bachelor's degree in sociology in 1987 and then enrolled in a graduate program at the University of New Hampshire. I completed my master's degree in 1990 and my doctorate in 1994. I specialized in criminology, sociology of the family, and social policy. My early life experiences were important opportunities for me to learn hard life lessons - not that I would encourage anyone to do it that way - and coupled with the keen insights and analytical skills of sociological methods, I have been able to build a successful career as a professor. I'm happy to talk to students who might be interested in majoring in sociology. Cook, K. J., and S. D. Westervelt. 2018. Power and Accountability: Life after Death Row in the United States. in The Routledge Handbook of Critical Criminology, 2nd Edition. Walter DeKeseredy and Molly Dragiewicz (eds. ): 269-279. Westervelt, S. D., and K. J. Cook. 2018. Continuing Trauma and Aftermath for Exonerated Death Row Survivors. in: Living on Death Row, American Psychological Association, James Acker, Hans Toch, and Vincent Bonventre (Eds). Cook, Kimberly. 2017 "Is restorative justice an effective tool for victims". In S. Mallicoat Crime and Criminal Justice: Concepts and Controversies. Thousand Oaks, CA: Sage Publications: 123-125. Cook, K. J. 2016. Has Criminology Awakened from Its “Androcentric Slumber”? Feminist Criminology 11(4): 334-353. Cook, K. J., S. Westervelt, and S. Maruna, 2014. 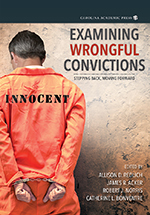 "The Problem of Fit: Parolees, Exonerees, and Prisoner Reentry" in Examining Wrongful Convictions: Stepping Back, Moving Forward, edited by Alison Redlich, James Acker, Robert Norris, and Catherine Bonventre, Carolina Academic Publishing, pp 237-250. Westervelt, Saundra D. & Kimberly J. Cook, Albany Law Review Special Issue Editors, Forward, 75 Alb. L. Rev. (July 2012). Westervelt, Saundra D. and Kimberly J. Cook. In press (2012). Life After Death Row: Exonerees Search for Community and Identity. Rutgers University Press. Westervelt, Saundra D. and Kimberly J. Cook, 2012 (reprinted from 2008). Coping with Innocence After Death Row. Contexts Reader, Douglas Hartmann and Christopher Uggen, editors. New York, W.W. Norton and Company. p. 410-417. Cook, Kimberly J. 2000. Abortion, Capital Punishment and the Politics of God’s Will. William and Mary Institute for the Bill of Rights Law Journal, 9: 105 - 136. 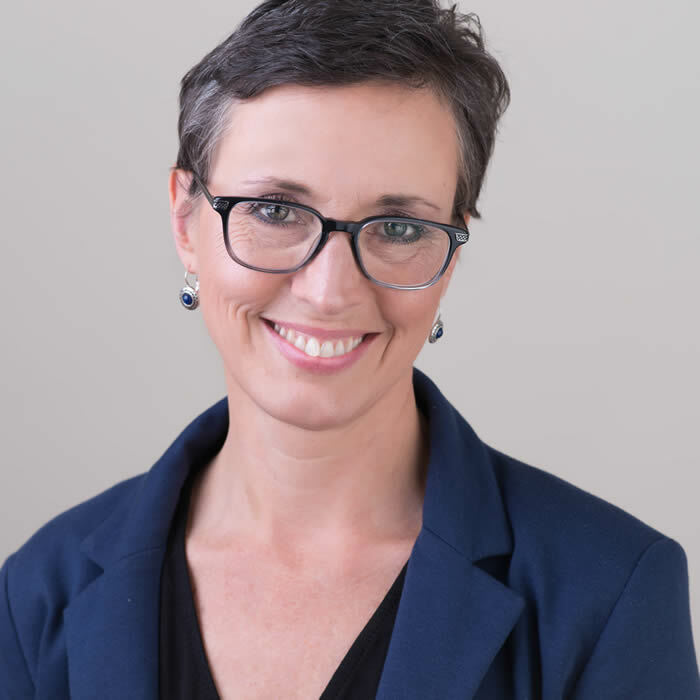 N.C. professor's book looks at death-row inmates cleared of wrongdoing (Discusion of Life After Death Row: Exonerees' Search for Community and Identity by Saundra Westervelt and Kimberly Cook). 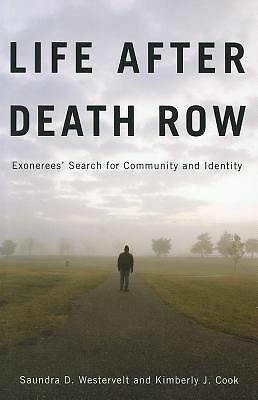 Book details hardships of freed death row inmates (Discusion of Life After Death Row: Exonerees' Search for Community and Identity by Saundra Westervelt and Kimberly Cook). 'Final Gift' film gives purpose to victims of crime (Dr. Cook is quoted, student club and CJ students are mentioned). Cleared death-row inmates need help adjusting to the world outside prison (Dr. Cook's research as a "public service").